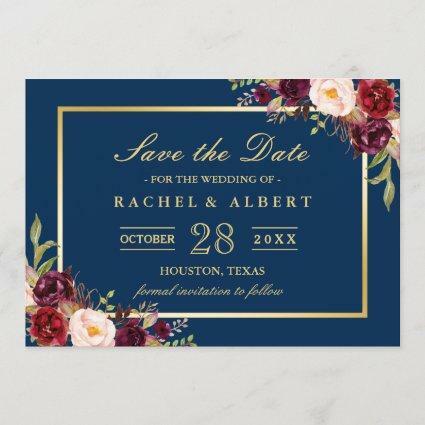 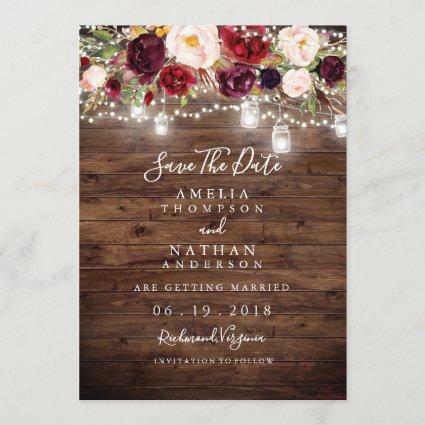 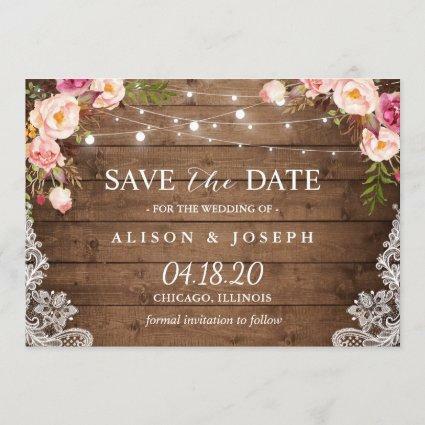 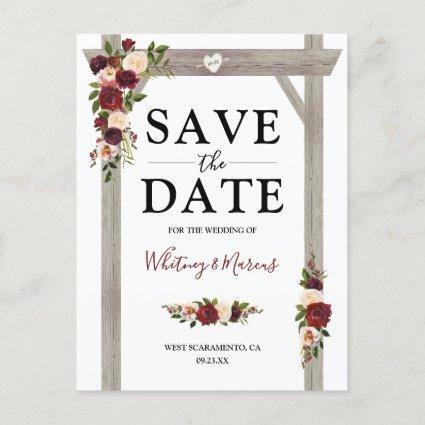 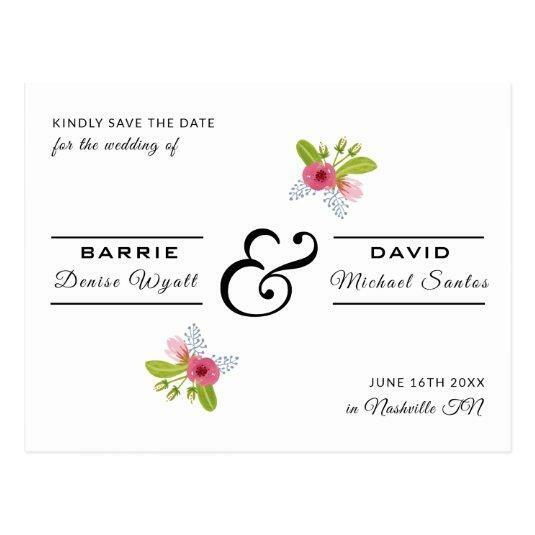 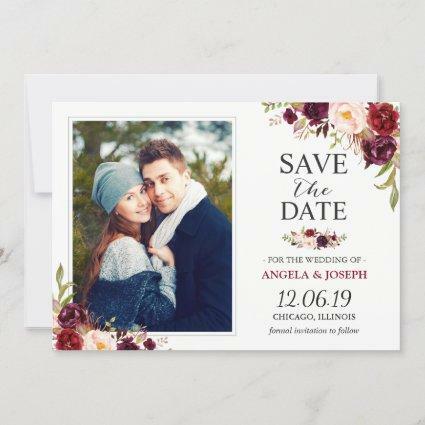 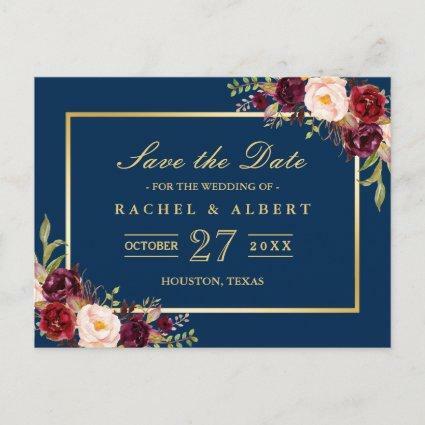 Front and back pretty floral bouquets of pink, blue, and green corner your wedding save the date or announcement postcard. 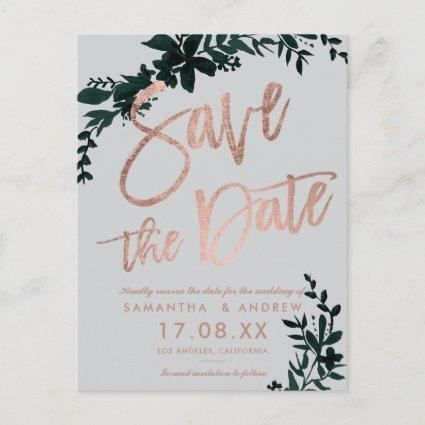 We&#;ve added address lines on the back for your convenience in a light gray tone along with your wedding information in a darker gray typography. 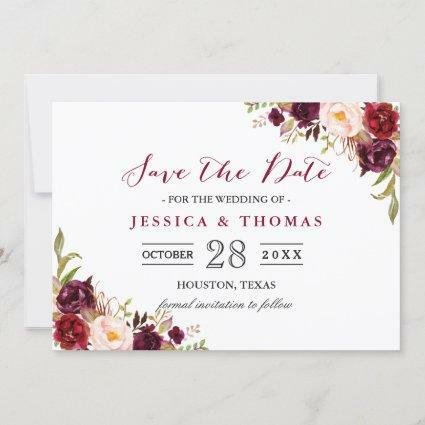 Available in more bouquet color combinations.